Click here to visit the Amazon site and you’ll be able to checkout their gold box deal of the day. 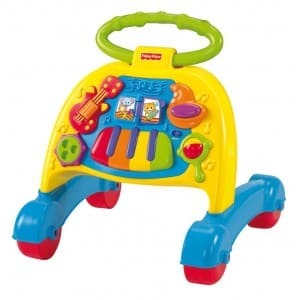 They currently have select Fisher-Price toys for 40% off. You’ll also be able to score free shipping if you have Amazon Prime or spend above $25. *Keep in mind this is a Gold Box deal, so it’s valid at these prices for today only.